The other day, I was talking to my brother about True Detective, which is easily the best new show on television. I mentioned that I have a hard time watching it after dark (I have taken to sandwiching it between innocuous episodes of Friday Night Lights). When it comes to creep-factor, True Detective has it in spades (dudes in gas masks and tighty-whiteys, eerie music, weird evangelists, occult stick sculptures). My brother confessed that he has had nightmares every night he has watched it. So, what does True Detective have to do with Night Film? Well . . . when I was trying to figure out how best to describe this book, I had an epiphany: If True Detective and Where’d You Go, Bernadette (which I reviewed here) had a sordid affair, this book would be their lovechild. This is an odd and unlikely coupling, I realize. But it works. Night Film is about the death of Ashley Cordova. Ashley was the daughter of the infamous cult film director Stanislas Cordova. [W]hich meant, in a nutshell, that to be terrified, to be scared out of your skin, was the beginning of freedom, of opening your eyes to what was graphic and dark and gorgeous about life, thereby conquering the monsters of your mind. This was, in Cordovite speak, to slaughter the lamb, get rid of your meek, fearful self, thereby freeing yourself from the restrictions imposed on you by friends, family, and society at large. Cordova is weird, secretive, and extremely reclusive. Very little is known about him, and he hasn’t been seen since he gave a spur-of-the-moment interview to Rolling Stone in 1977. His daughter, Ashley, was gorgeous and talented (a piano prodigy) and lived life to the fullest. When she died, she was only 24. The police rule it a suicide. But Scott McGrath is suspicious. McGrath is an investigative journalist whose career was famously ruined after he tried to investigate Cordova (he leaked an unsubstantiated tip during a Nightline interview and was promptly sued for slander). He thinks there is a reason Cordova is so good at depicting the dark and depraved on film. McGrath suspects foul play. Despite warnings that he should let sleeping dogs lie, McGrath embarks on a private investigation, fueled by curiosity and the desire for revenge, to uncover the mystery surrounding Stanislas Cordova and his daughter’s death. Along the way, McGrath meets two kids, Hopper, who went to camp with Ashley when they were teens, and Nora, a coat-check girl and one of the last people to see Ashley alive. The three form an odd and awkward trio. They join forces and delve deeper and deeper into the dark, underground world of Cordova. [T]he space around Cordova distorts. The closer you get to him, the speed of light slackens, information gets scrambled, rational minds grow illogical, hysterical. It’s warped space-time, like the mass of a giant sun bending the area surrounding it. You reach out to seize something so close to find it was never actually there. From what I’ve read, people either love this book or they hate it. I would add the following to the list of complaints: 1) Pessl has little faith in her readers’ memories or abilities to connect the dots. There are too many reminders of who people are and how they’re connected to the story; 2) There are some awful and cheesy one-liners (“Making love to Aurelia was like rummaging through a card catalog in a deserted library, searching for one very obscure, little-read entry on Hungarian poetry. It was dead silent, no one gave me direction, and nothing was where it was supposed to be.”); and 3) Pessl is not great at writing action, which is kind of a bummer, considering this is a thriller. Despite those gripes, I happen to be in the “loved-it” camp. As far as I’m concerned, it’s hard to go wrong when you combine the creep-factor of True Detective with the page-turning, multi-media fun of Where’d You Go, Bernadette. The book is just the right amount of creepy without being terrifying (although, I must admit that, after reading it late one night, I was too creeped out to go to sleep). There are surprising and exciting twists and turns. And, although Pessl fails in the action-writing department, she shines at storytelling. Stanislas Cordova is wholly invented, and he comes to life in all of his creepy splendor through the elaborate and bizarre tales spun by the weirdos that McGrath and Hopper and Nora (who are bumbling and endearing) interview. Although the book is largely written as a traditional novel, it is interspersed with newspaper and magazine articles, photographs, text messages, police reports, emails, notes, website screen shots from the Tor browser, etc. The book is long (and you know how I feel about long books), but these things break up the monotony and help the book move at a rapid-fire pace. They’re creative, realistic, and largely well done. Who should read it: Heather (i.e., people who, for some inexplicable reason, pay good money to spend the night at haunted mental institutions . . . for fun); people who like both good literature and fun, fast-paced thriller fluff. 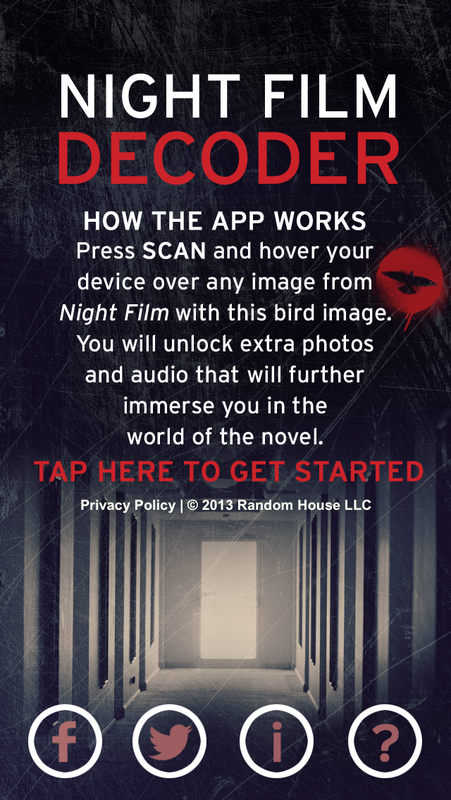 One final piece of advice: The book crosses the line from creative to gimmicky at the end with “A Note about the Interactive Elements of Night Film,” which invites you to download the book’s app (“If you want to continue the Night Film experience, interactive touch points buried throughout the text will unlock extra content on your smartphone or tablet”). All of it is pretty cheesy and adds nothing substantial to the book or its enjoyment. My advice: skip the app and extra content. But read the book. 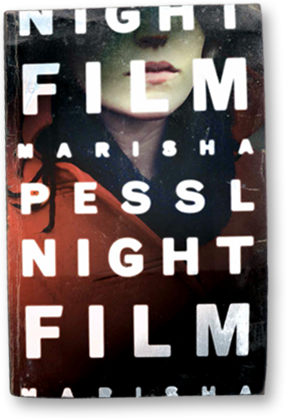 This entry was posted in Rating: 4/5 and tagged Book review, Book Reviews, Books, Cordovites, Marisha Pessl, Night Film, Stanislas Cordova. Bookmark the permalink. I read this book last summer and am in the “loved it” camp. I thought it was extremely creative with its use of websites, e-mails, etc. Also really gripping. I’m a slow reader and read it in a flash (for me). Sounds like we had very similar reactions to it! Have you read her first book (Special Topics in Calamity Physics)? I have heard it is even better than Night Film. It is on my to-read list! Thank you for the review! I’m in the same boat as Ann^. The author is such a great storyteller, can’t wait to read Special Topics! You’re welcome; I’m glad you enjoyed the review! This was one of the best books I read this year. 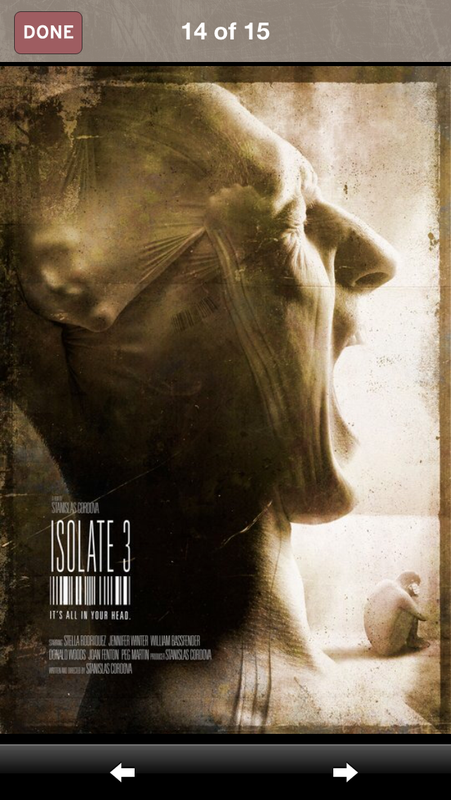 It’s creative, creepy, and fast-paced. I loved it! I still haven’t read Special Topics, but it’s on my Christmas wish list, so I’m keeping my fingers crossed! 😉 Let me know your thoughts if/when you read it! !